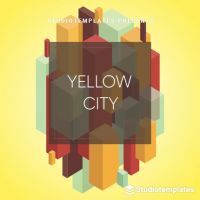 Ableton Live is one of the most widely used professional digital audio workstations (DAW). 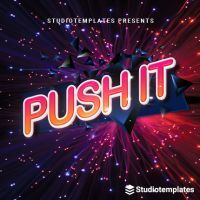 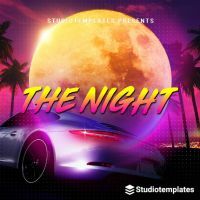 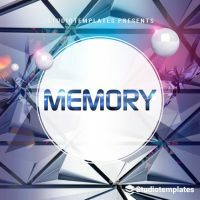 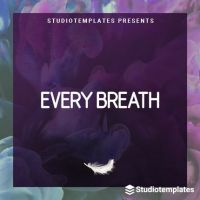 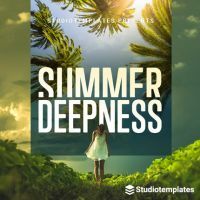 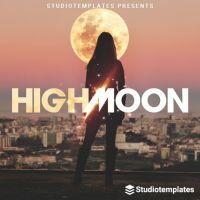 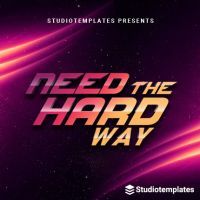 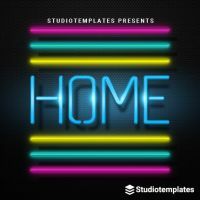 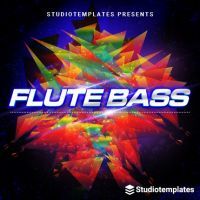 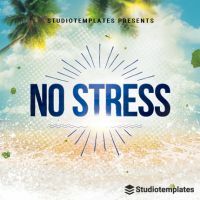 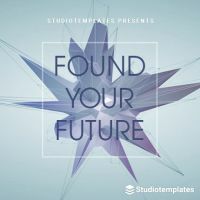 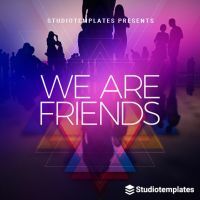 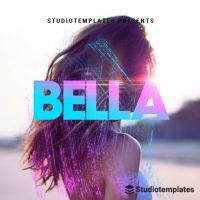 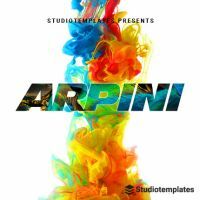 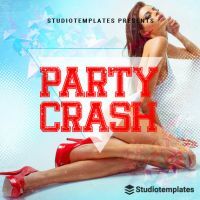 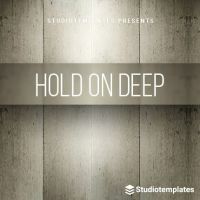 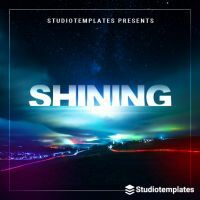 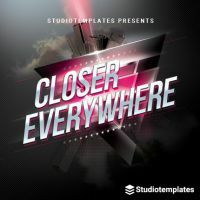 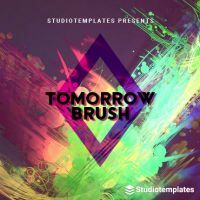 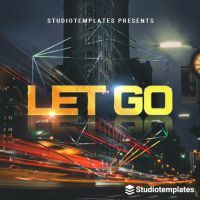 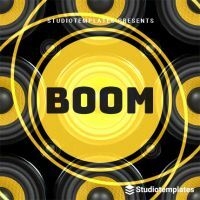 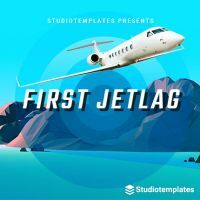 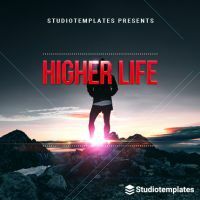 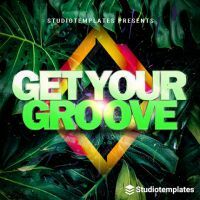 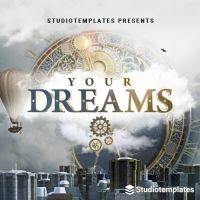 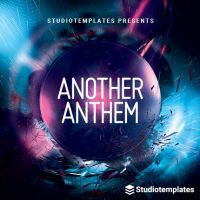 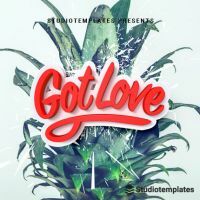 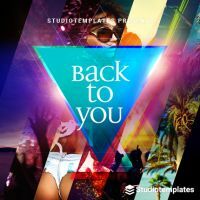 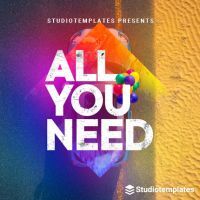 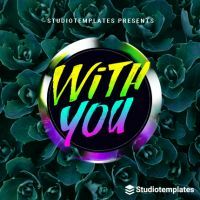 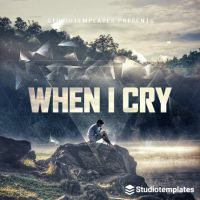 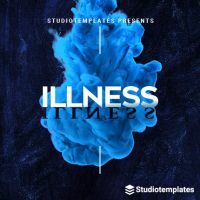 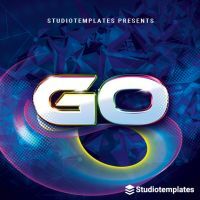 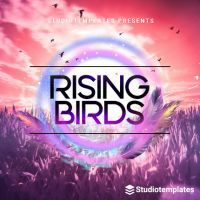 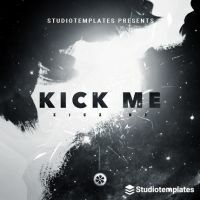 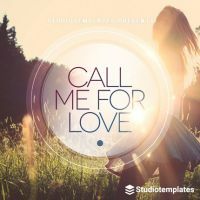 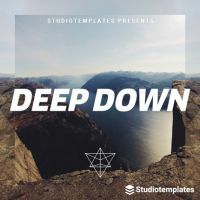 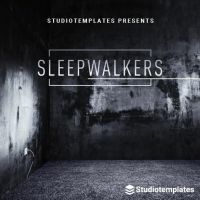 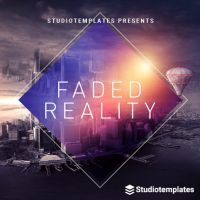 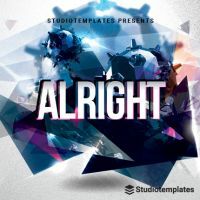 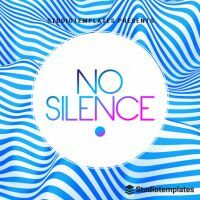 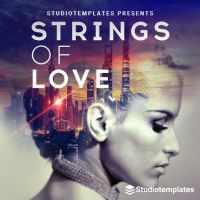 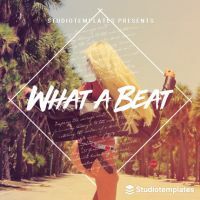 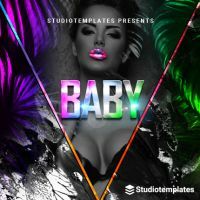 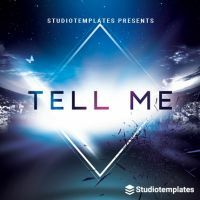 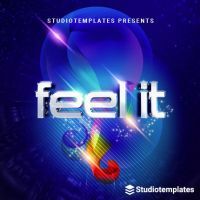 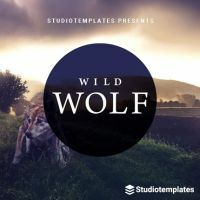 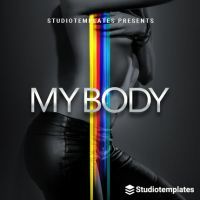 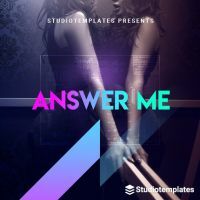 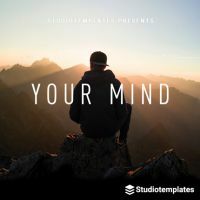 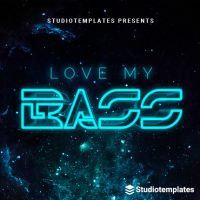 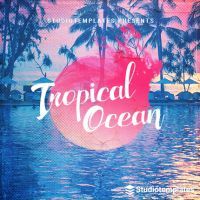 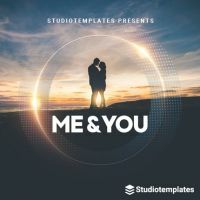 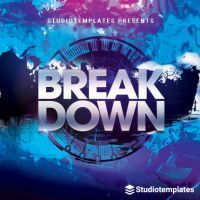 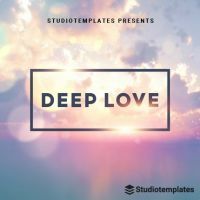 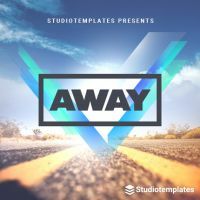 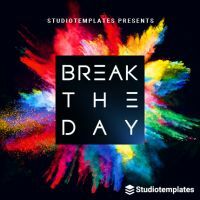 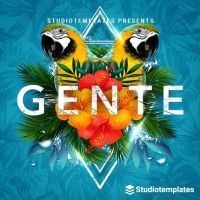 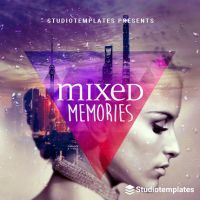 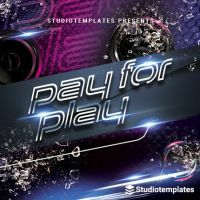 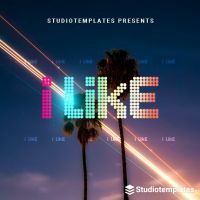 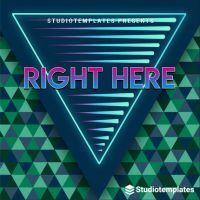 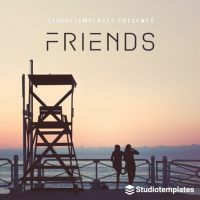 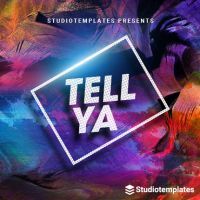 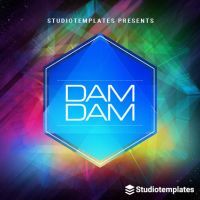 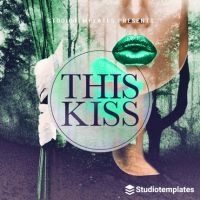 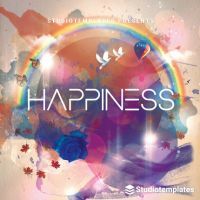 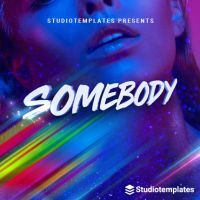 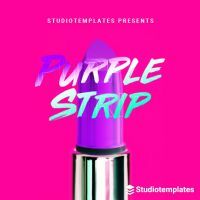 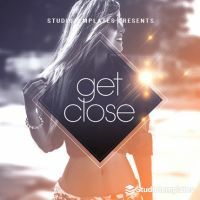 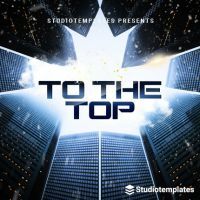 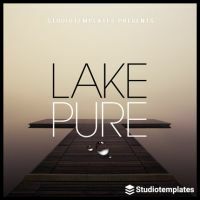 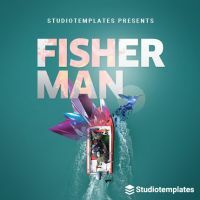 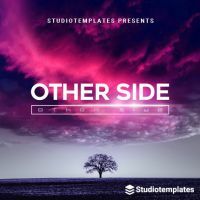 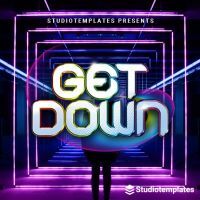 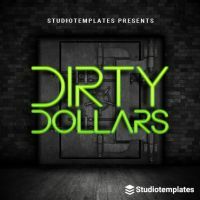 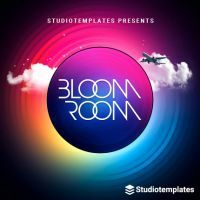 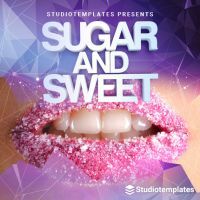 Studiotemplates provides you with Ableton Live templates of various music styles such as Bigroom EDM, Dance, Deep House, Electro House, Future Bass, Future House, Progressive House, Tech House, Trap and Tropical House. 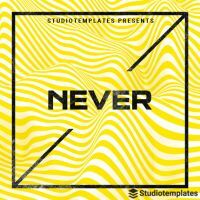 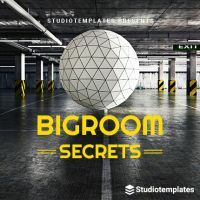 Just open a template with Ableton Live and experience how state of the art hit productions are composed, how the most requested sounds are programmed with the digital audio workstation’s (DAW) internal synthesizers and how effects and equalizers need to be set to achieve a professional mastered sound. 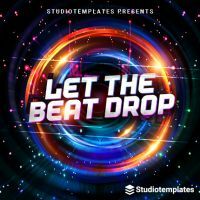 With the help of templates for Ableton Live, you raise your productions to a professional level and achieve outstanding results, which can easily compete with current hits from the clubs or from the charts.